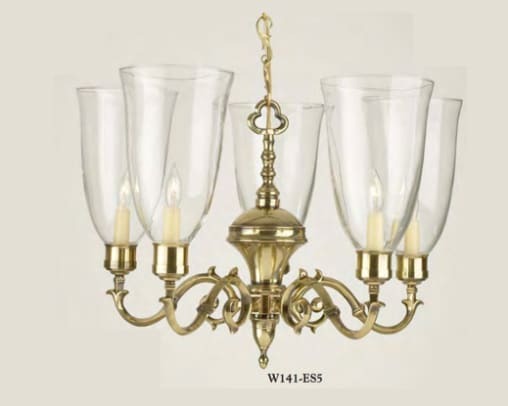 Chandeliers, hanging lamps, and matching wall sconces can be fabricated to match almost any design you wish. 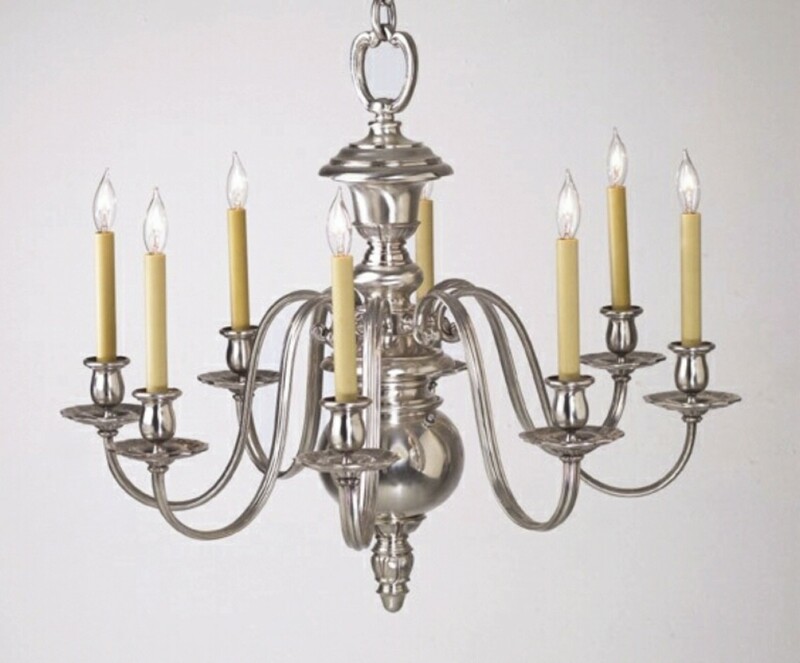 The light units shown are made from solid metals, to the highest standards. 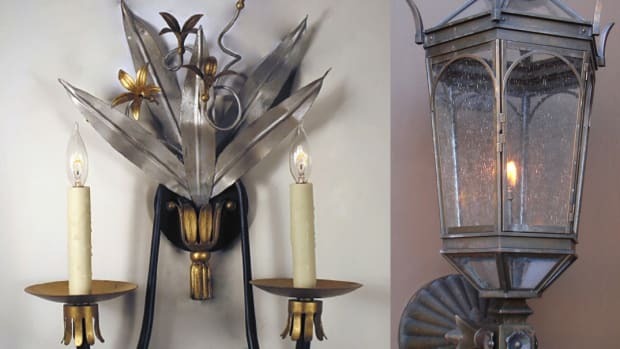 The combination of solid bar, castings, tubing and glass of any style allow us to create new fixtures or copy exactly the original designs from the 1800s. 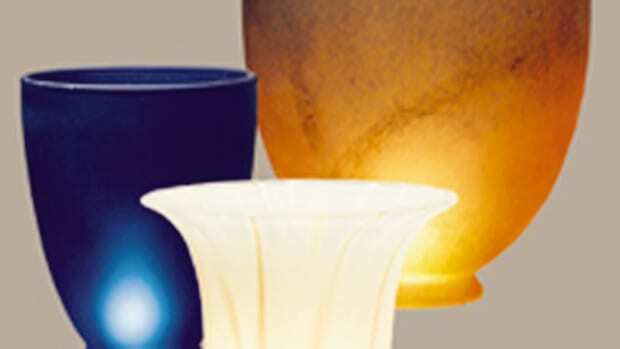 Duplication of these lights, or fabrication of your new light can be done to quotation. 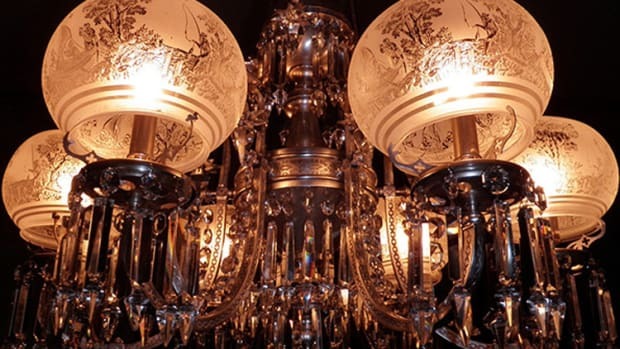 We will use the finest materials fabricated to our own high standards, fitted with UL approved appliances to create the fixtures you want.